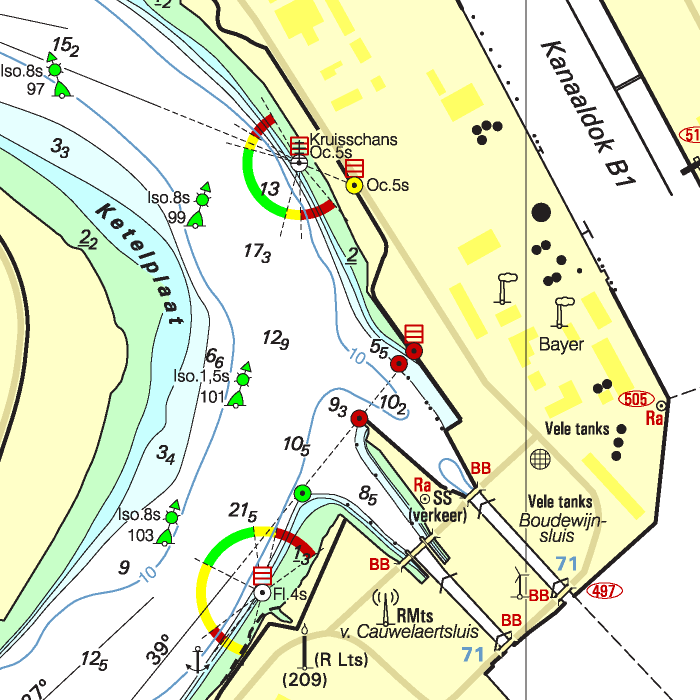 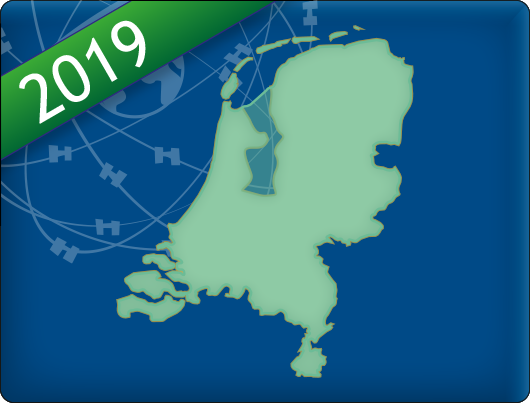 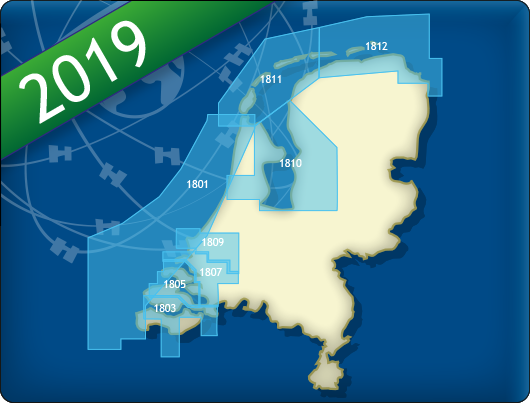 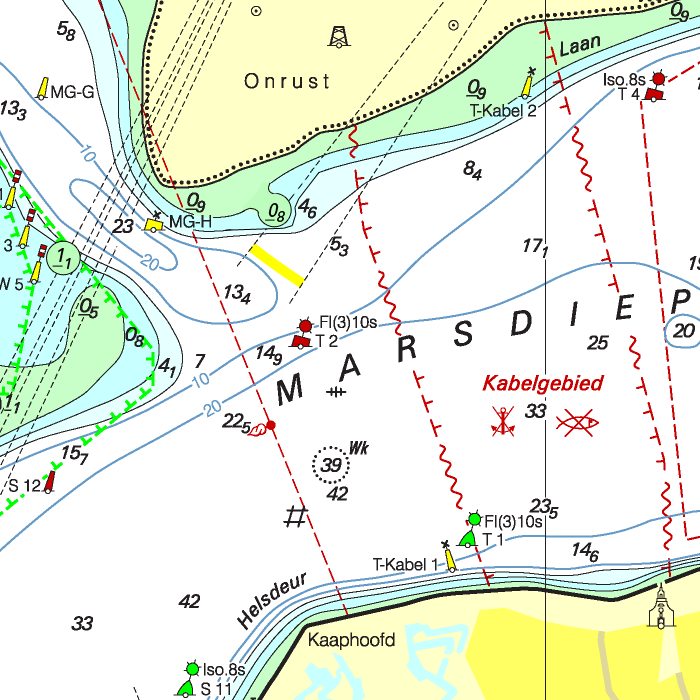 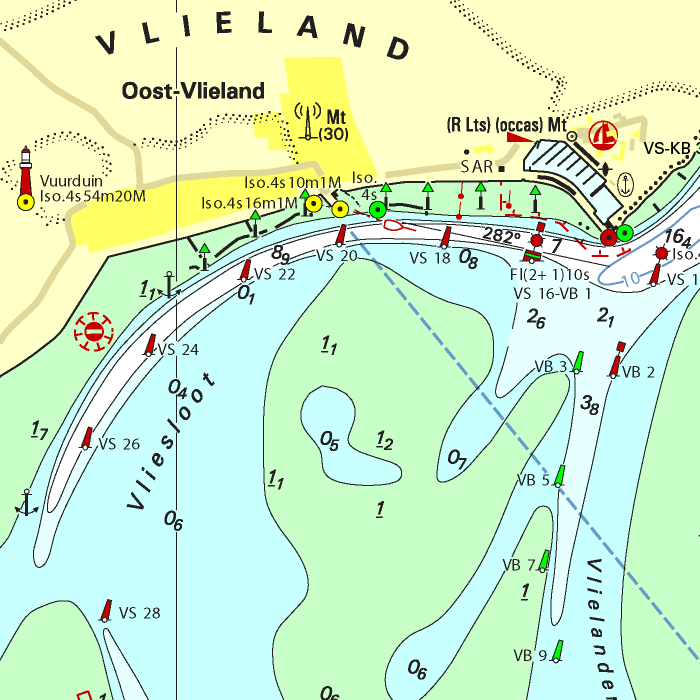 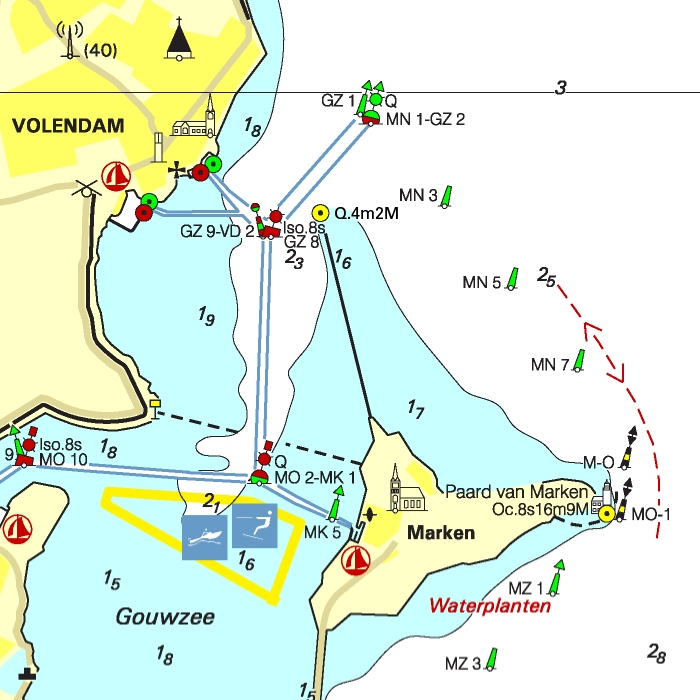 The Waddenzee charts 1811 and 1812 are supplied with monthly updated depth images from Rijkswaterstaat. 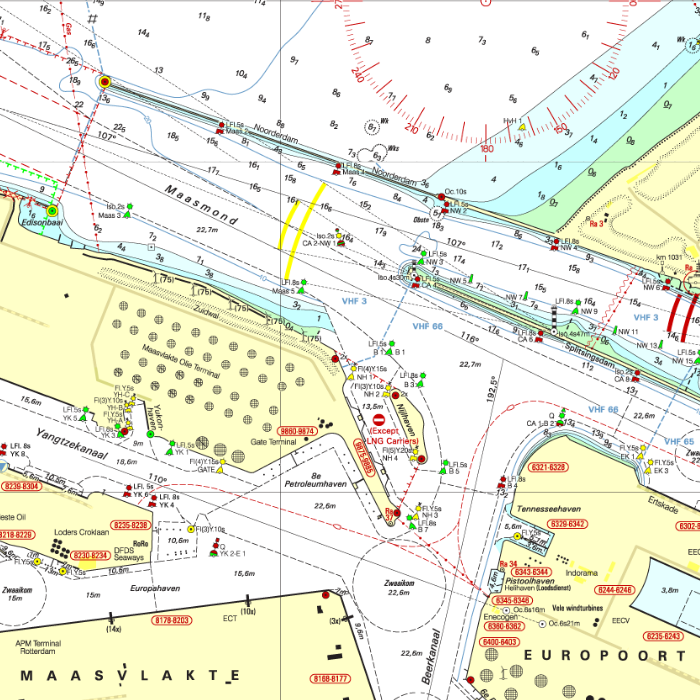 These depths are in NAP and LAT. 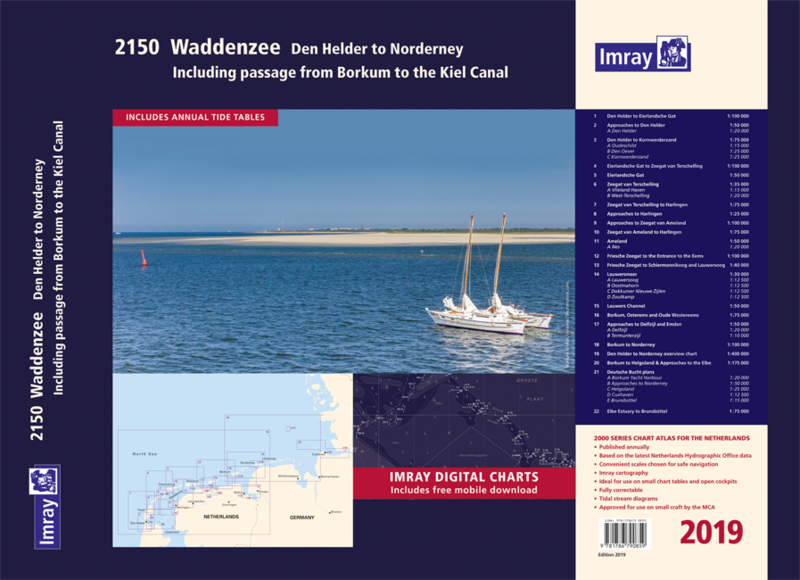 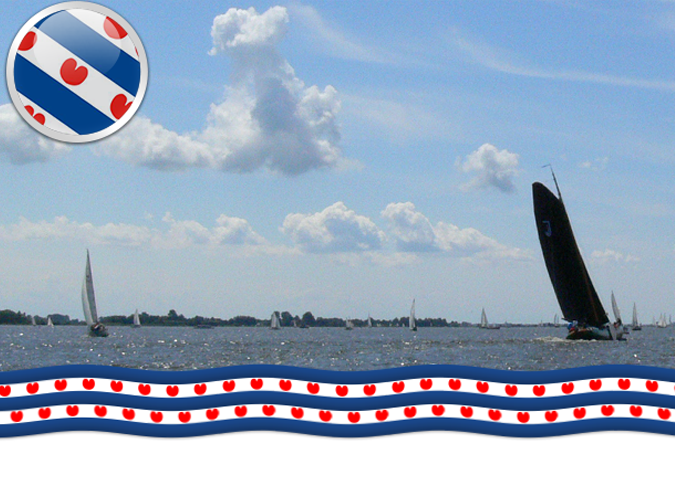 Ideal for trips across the shallow waters on the Waddenzee. • DKW 1811 Waddensea West: Waddensea West and adjacent North sea coast. 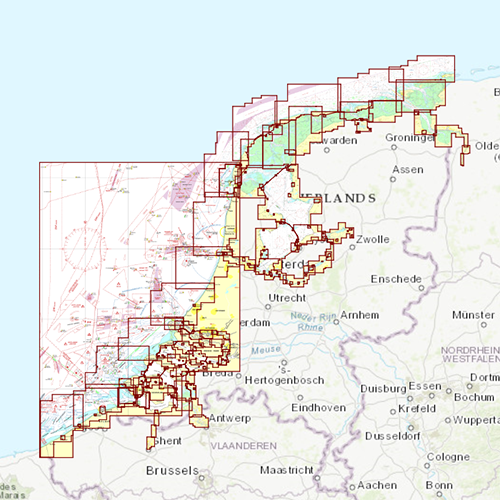 • DKW 1812 Waddensea East: Waddensea East and adjacent North sea coast.